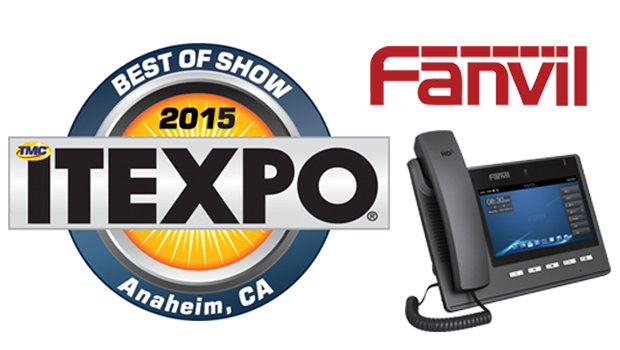 Fanvil has announced that the Fanvil C600 Android Phone had been selected as the winner of the Best of Show Award for most innovative product at ITEXPO 2015. 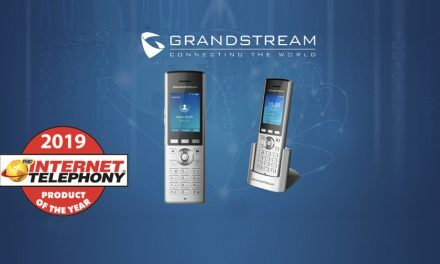 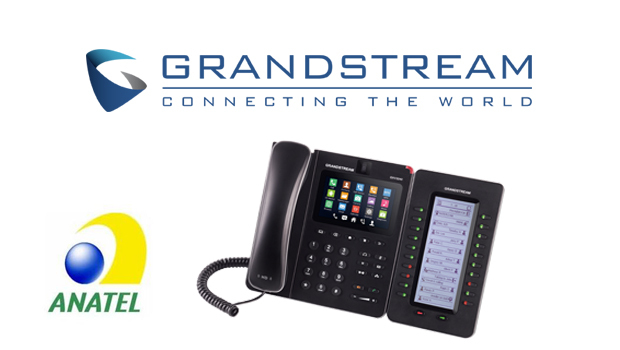 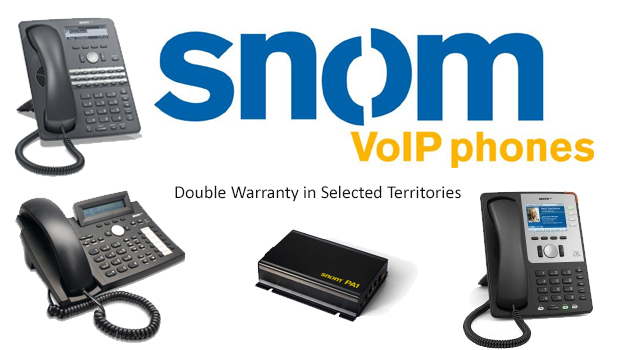 The C600 brings in brand new easy operation concepts and strategies targeting broadening the deployment of IP phones. 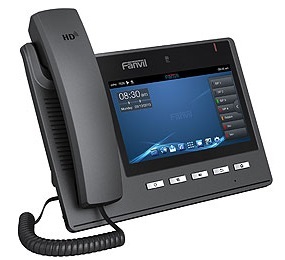 Be more helpful in improving user’s working efficient are always what we dedicated.” said Frank GAO, Product Manager.